B.Tech. Computer Science Specialization in Cyber Hacking and Network Security also offer different areas of concentration. So Students can focus on specific area of concentration may include cyber crime investigations and forensics or information assurance. A Student choosing a concentration in cybercrime investigations and forensics will learn to use digital evidence to solve cybercrimes such as credit card fraud or money laundering. Candidates who have passed Intermediate of U.P. Board or (10+2) (with minimum 55% marks in PCM) standard from other board with Physics and Mathematics along with any one of Chemistry/Computer Science are eligible for admission to first year of 4 year B.Tech. 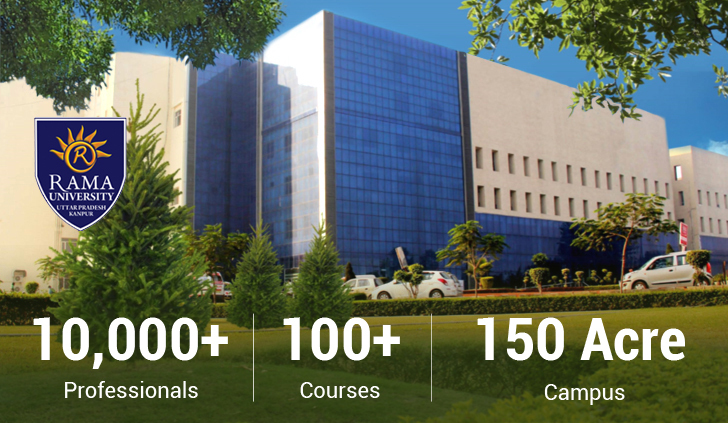 Courses offered by Faculty of Engg & Technology affiliated to Rama University, Kanpur. The Course shall consist of regular study for a minimum period of 8 semesters in four academic years, after 10+2 and 6 semesters in three academic years, after Diploma.